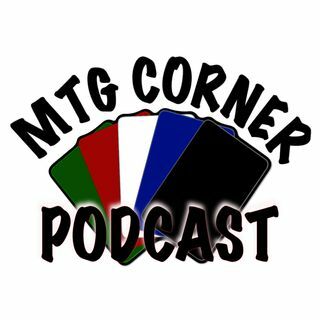 Ronnie Kohrt of the MTG Corner podcast goes over his top ten cards that he doesn't want to see in the Modern format. Agree or disagree? Some of the most iconic cards or powerful ones that would destroy the Modern format.